You are here: Home / Tips for Home Sellers / No Matter What the Groundhog Says, Here are 5 Reasons to Sell Before Spring! Is spring closer than we think? 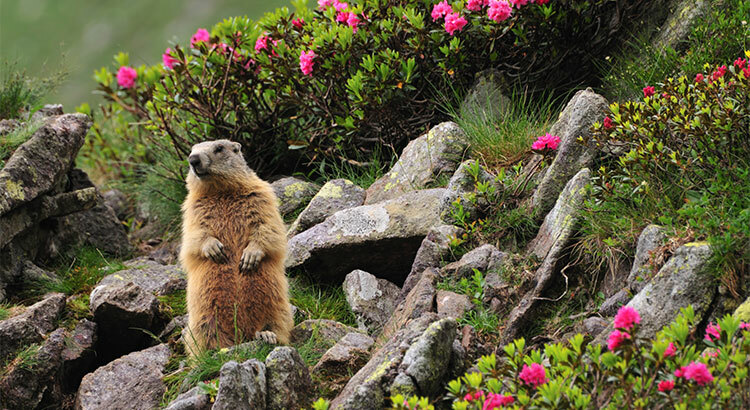 Depending on which groundhog you listen to today, you may have less time than you think to get your home on the market before the busy spring season. Foot traffic refers to the number of people who are out, physically looking at homes right now. The latest foot traffic numbers from the National Association of Realtors (NAR) show that the number of buyers out looking for their dream homes in December reached the highest mark since February 2016. These buyers are ready, willing and able to buy…and are in the market right now! Take advantage of the strong buyer activity currently in the market. Housing inventory just dropped to a 3.6-month supply, which is well under the 6-month supply needed for a normal housing market. This means, in many areas, there are not enough homes for sale to satisfy the number of buyers in that market. This is good news for home prices; however, additional inventory is about to come to market. There is a pent-up desire for many homeowners to move, as they were unable to sell over the last few years because of a negative equity situation. Homeowners are now seeing a return to positive equity as real estate values have increased over the last four years. Many of these homes will be coming to market soon. Also, new construction of single-family homes is again beginning to increase. A study by Harris Poll revealed that 41% of buyers would prefer to buy a new home, while only 21% prefer an existing home (38% had no preference). The choices buyers have will increase in the spring. Don’t wait for this other inventory to come to market before you sell.